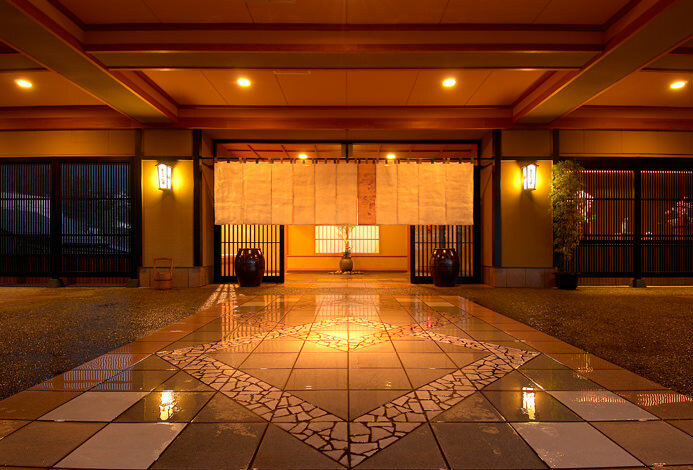 Yasuda Onsen is a healing bath that is blessed with beauty of the valley and loved by many literary guests. 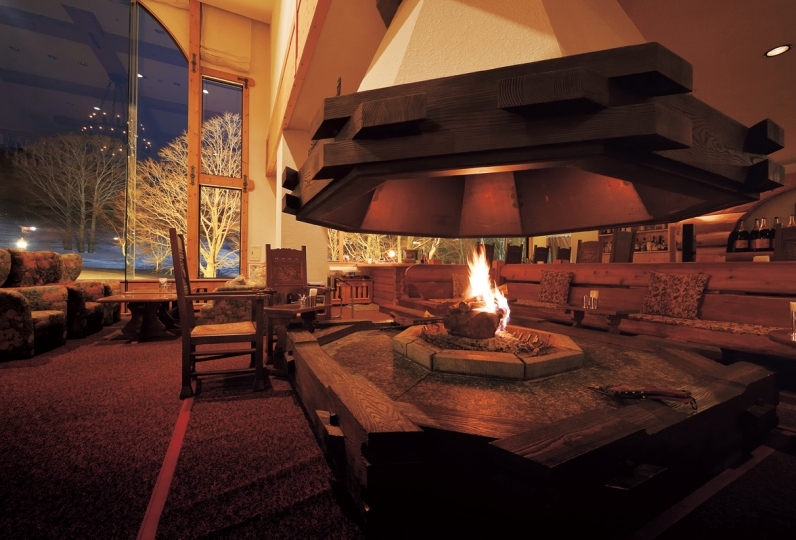 The famous lodging is a traditional inn that quietly stands in the mountain village of Yugen. 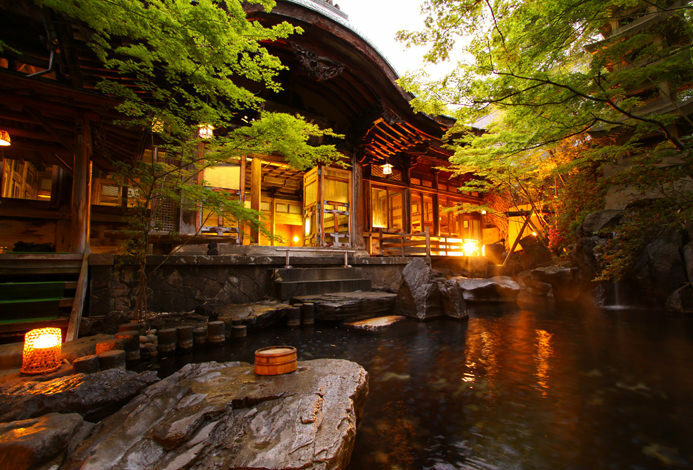 Fujisou, enclosed by nature, provides peace with the changing season, breeze, and sun light. 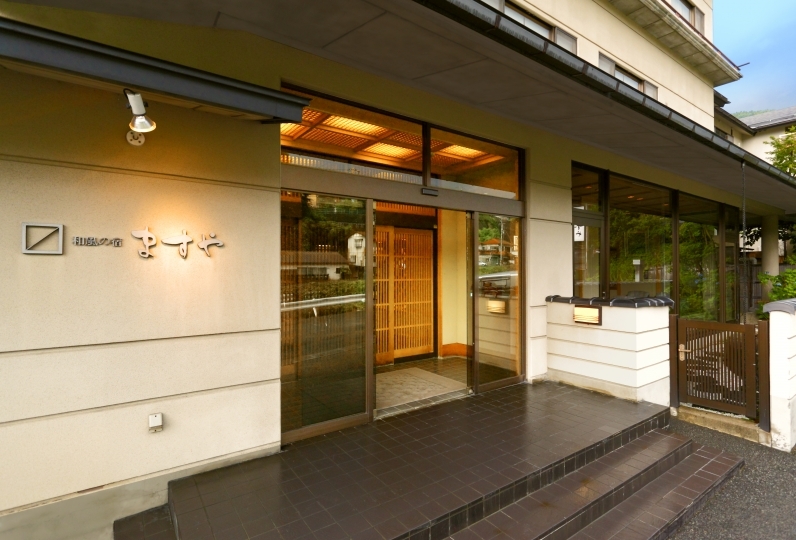 The lobby is a panoramic view surrounded by the mountain and the rooms also have their own view. Meals are kaiseki cuisine made with traditional Shinshu ingredients. One of the dishes is a oil fondue that is a specialty of Fujisou. We prepare carefully selected sweet and wild vegetables picked at Takayama village seasonally. Tradition and beyond: Enjoy a refreshing trip with a new Fujisou. Everything is just too good! I recommend without reservation. Serving our ladies is very polite and moving, overall a great stay! It was so relaxed and healed. Thank you for your consideration. It was a service that I wanted to take care of if I had the opportunity again. Yamada hot springs opened in 1798. ※You may use during the night as well. Aside from the above baths, there is also the Takinoyu bath for overnight guests, the Daiyu bath, and a hot spring for feet that you may use for free. Enjoy the ocean view with your light meal or coffee. ※Some rooms cannot accommodate children. If you will be staying with children please contact us directly. ※Nagano Station→Shitetsu（Nagano Dentetsu）→ Suzaka → Yamada Onsen (last stop ) Approximately 35 minutes by bus and 20 minutes by taxi. 1.Service the Suzaka Station ※Free、Reservation required：We will pick you up from Nagano Dentetsu's Suzaka Station（1 time a day at 2:50pm）. Please make your reservation by the day before. 2.Drop off to Suzaka Station or Obuse　※Free：Leaves 10:00 (am) from Fuji-sou.